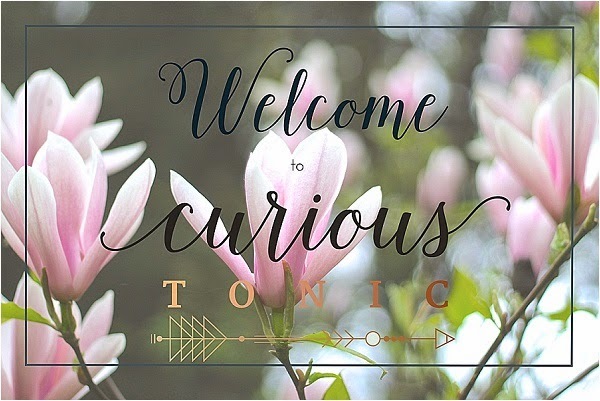 Welcome to Curious Tonic, a space to feature those items which interest us by way of escapism, curiosities, showcases and items which makes you think. You can read more about us here, I hope you enjoy reading the posts to come. If you'd like to to submit an idea, picture or piece of writing, please use the contact page. 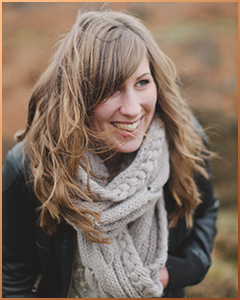 Lex is a photographer and regular contributor to Curious Tonic. You can see more of her work at Love. Life. Lex.